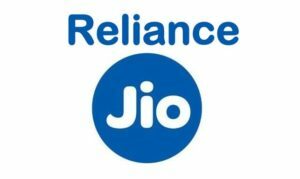 1.4 How To Do JIO Recharge Online for getting Republic day Offer? Ihave recharged my pre paid no 8077659321 on 23rd Feb. 2018 for plan 399 through Internet banking (Axis Bank)against the 100% cash back offer. my aforesaid no has been again recharged on today ie 21-05-2018 for Rs.399 through axis bank net banking. but It is regretted to inform you that no consideration /discount has been provided during recharge. please initiate action &inform. I have recharged my jio no. on 25th January 2018 with 399/- voucher, am I eligible for republic day 1.5gb offer? 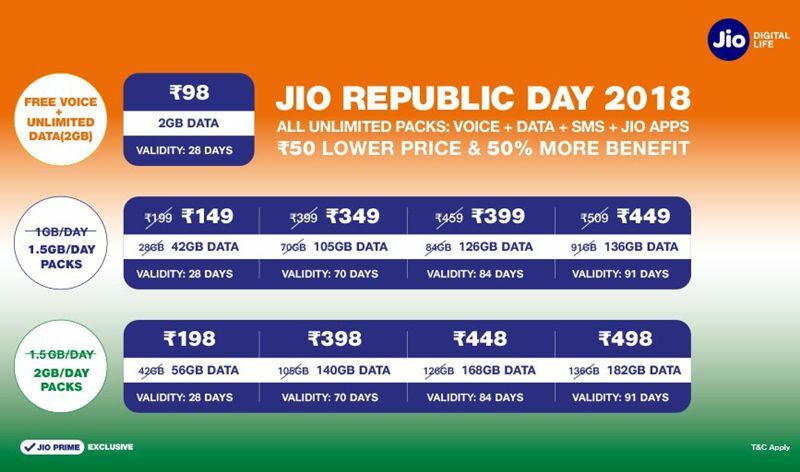 Till what date jio republic day 2018 offer of 1.5gb data valid? 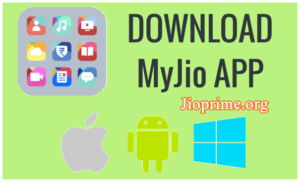 what is the last date of jio offers, and if i would recharge on my exist plan , then would i get republic day offer benefits after ending my running plan…..
I’ve recharged my Jio no. 7987292342 with Rs 399 plan on 25th Jan 2018. Am I eligible to get 1.5 Gb/Day?? I have recharged in 26th Jan offer. 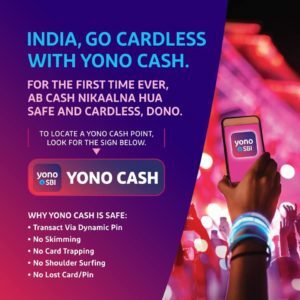 So when will be the cashback transferred to my paytm wallet. I recharged on 21 Jan 399 plan. now what to do to get this republic day offer valid for me . Till when this republic day offer stay valid ? its already 12am means 26th jan can i recharge now to avail this offer? When is the last date to rechrge jio republic day offer?? 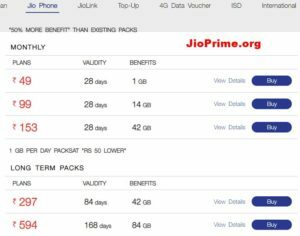 I have already activated the jio 459 plan expired on 23 march or if I activate the plan again after January 26, will I get 2gb per day after March 23? But in my case, activated 399 plan is going to expire on 6th February ie: 9 days remains from today and I recharged 399 on 23 January that is early 9 days before expiring old plan one it is 84 days validity 1 gb data/day there after I saw advertising jio 26 January offer providing 1.5gb per day for 84 day that’s why I again recharged on 26th January now 2plans are in que while I checked on my jio application and also pop-up ACTIVATE options, i think after old plan expire it will automatically refreshes to firstly recharged 399 normal plan of 1gb/day . if I require 26th January plan activate firstly then one day before we should activate 399 of 1.5gb plan. then another 399 normal one is pushing to activate after 84 days I think so. 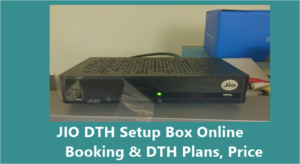 the plans mentioned here seems interesting but i can’t find it on Jio’s official website right now,will it be available only on 26th Jan? Note : All the Above Mentioned JIO Republic Day offers 2018 Will be Starts From January 26th, 2018 Only. I have already recharge Rs.399 for my Jio number 7010733891 earlier. Can I get eligibility of 1.5 GB data. My present plan expires on 29.01.2018. My 399 plan is in reserve. If I activate on 29.01.2018 the same my be eligible for 1.5 GB data? If Recharged between 1-20 of Jan it can be benefited This plan .baecause It’s Shocking to me. i think jio not to dissappoint their customers.any possiblities.